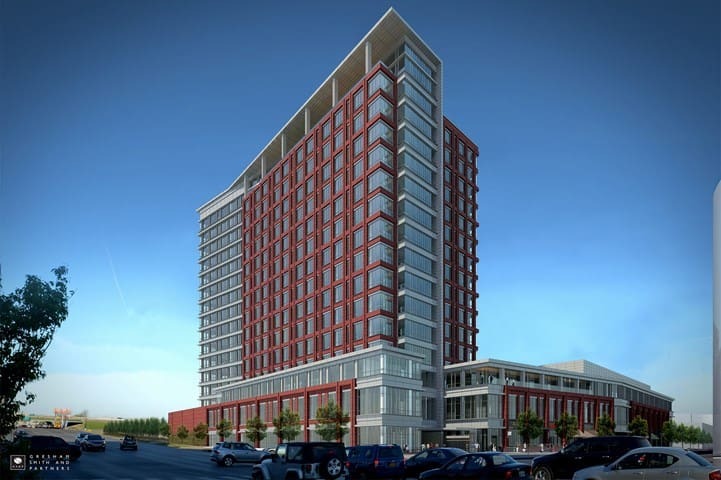 FLC Systems is currently working at the site of HCA Capital View in Nashville, TN with Skanska. 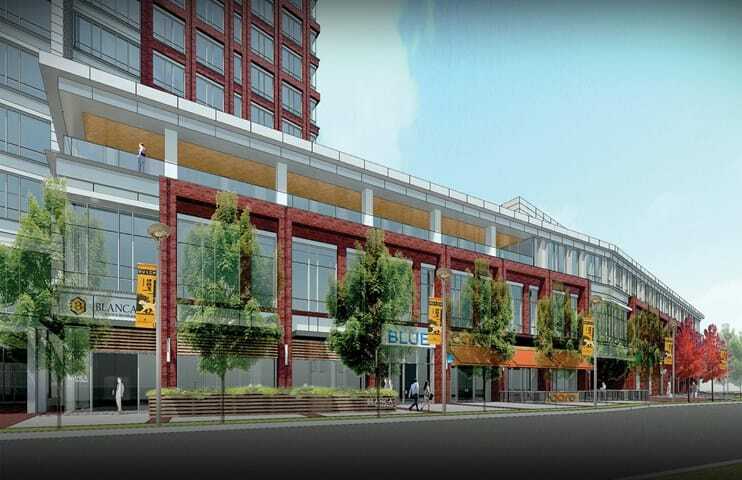 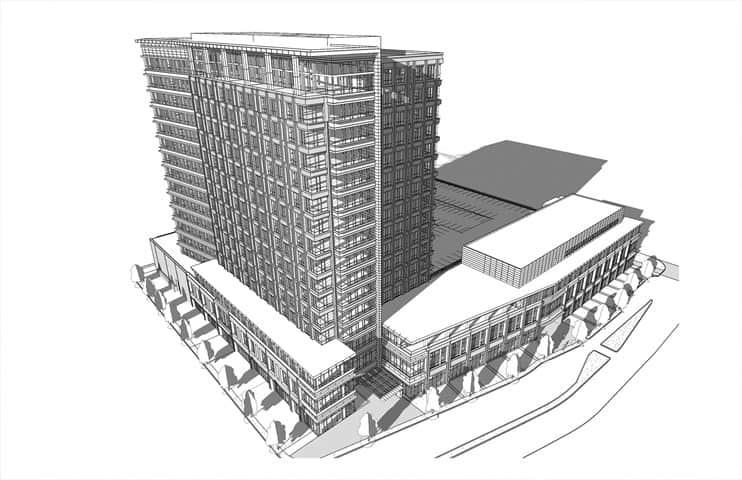 Capitol View is a 32-acre mixed-use development that is located in downtown Nashville at the intersection of Charlotte Avenue and 11th Avenue North. 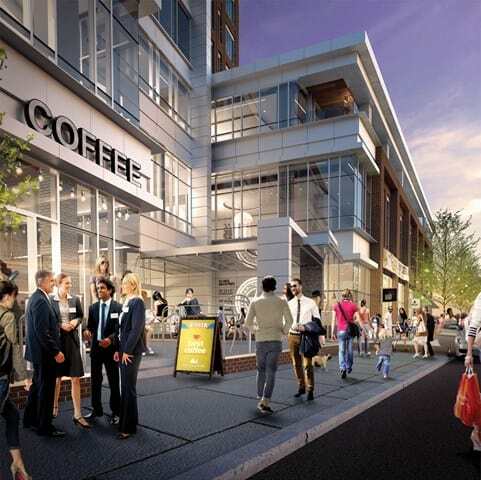 Capitol View is strategically located near the downtown CBD and Broadway retail district, Vanderbilt University, 2 hospitals, The Gulch, the new Sulphur Dell Baseball Stadium, and several popular residential neighborhoods such as The Gulch, Germantown, and New Salem.